Researchers at the the University of Texas M.D. Anderson Cancer Center, Memorial Sloan-Kettering Cancer Center of New York, AMC Cancer Center in Colorado, and Ohio State University have extensively studied d-glucarate. 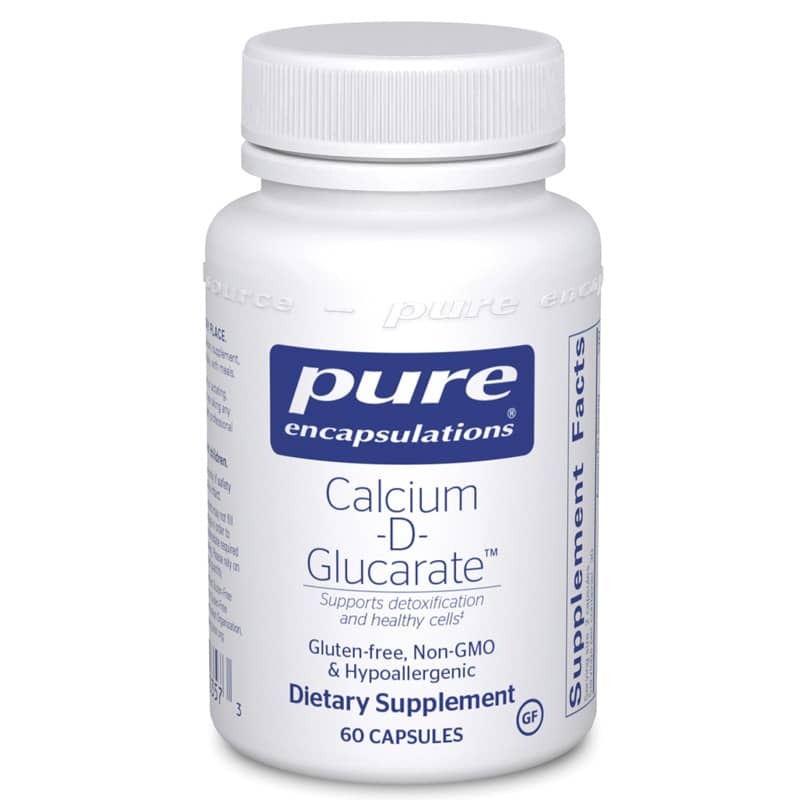 Calcium-D-Glucarate™, a patented form of glucaric acid, is a powerful nutrient with the potential to support healthy detoxification and cellular function. In the liver, toxic compounds are bound to glucuronic acids so that they can be eliminated in a safe form from the body in a cleansing process known as glucuronidation. Beta-glucuronidase is a naturally-occurring enzyme found in various organs and cells, which can cleave apart these neutral compounds. D-Glucarate has been shown to help target beta-glucuronidase enzyme activity, supporting the process by which healthy cells eliminate waste and foreign elements. It also helps to maintain healthy cell structure and function. Other studies suggest the promising role of D-glucarate in supporting healthy lipid metabolism.